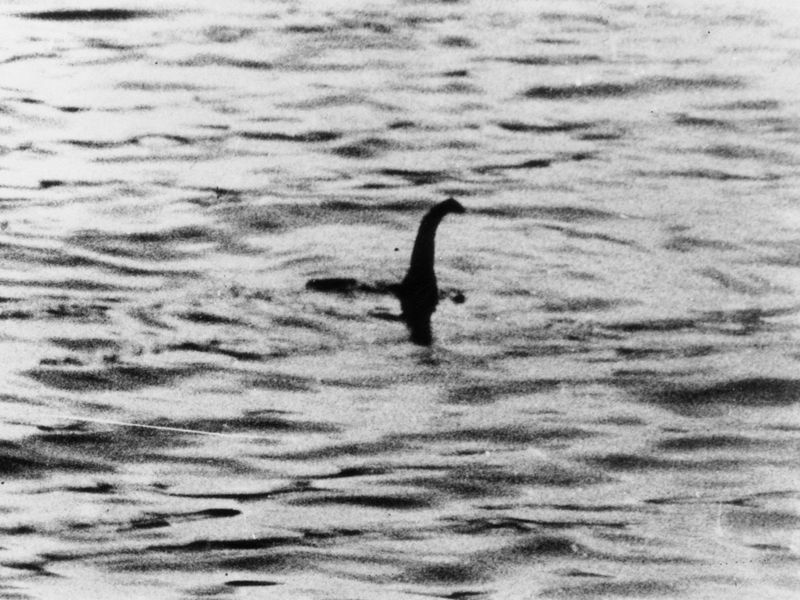 Above is the most famous photo of "Nessie," taken in 1934 by a London Surgeon. If the Loch Ness monster exists—and it’s not some pan-dimensional creature from the fairy world—it should have DNA. Almost every creature that touches a body of water leaves DNA-filled traces behind. Ducks may leave skin cells and feces, fish shed scales and urine, amphibians shed mucus, and even mammals like deer leave some saliva when they bend down to drink. And as the price for DNA testing has plummeted, comprehensive surveys of water bodies have become more feasible. The Loch Ness researchers hope to create a similar catalogue while surveying the lake’s DNA. The researchers have been collecting samples since April, Michael Greshko writes for National Geographic and they began extracting information in June. 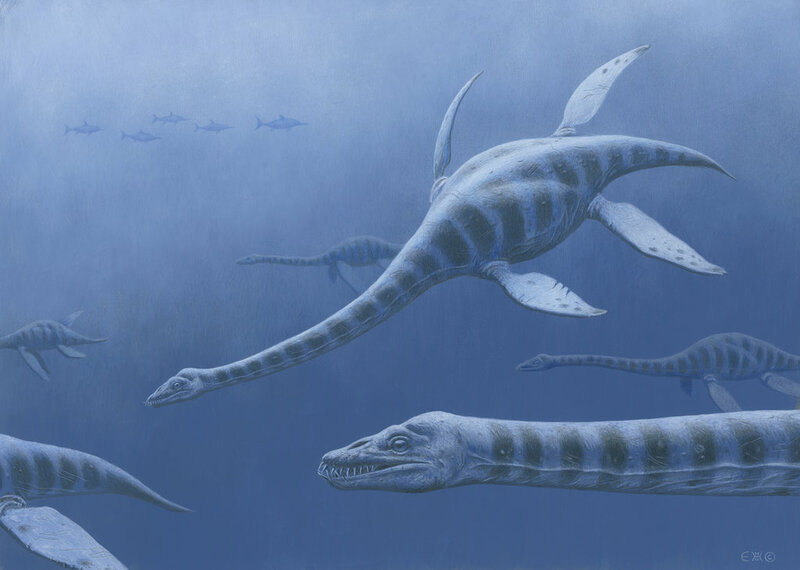 “While the prospect of looking for evidence of the Loch Ness monster is the hook to this project, there is an extraordinary amount of new knowledge that we will gain from the work about organisms that inhabit Loch Ness,” team leader Neil Gemmell of the University of Otago in New Zealand, says in a press release. The team expects to release their findings in January of 2019. Gemmell is going into the work with an open mind. “I don’t believe in the idea of a monster,” Gemmell tells Martin Belam at The Guardian. “But I’m open to the idea that there are things yet to be discovered and not fully understood. Maybe there’s a biological explanation for some of the stories.” The DNA could support alternative explanations for Nessie sightings, including giant sturgeon or catfish. Even if Nessie’s genetic fingerprint doesn’t show, the search will still be worthwhile. New species of bacteria may hide in the deep, dark loch. And the researchers hope to track the spread of invasive species. Overall, the chances of Nessie turning up are pretty slim. As History.com reports, stone carvings of the beast date back to 500 A.D., likely created by the Picts, a group of indigenous inhabitants of Scotland. But over the years, efforts to locate the beast have failed. As Reuters reports, the most convincing bit of evidence is a 1934 image dubbed the “Surgeon’s Photo.” But six decades after it was taken, it was revealed to be a hoax. However, the story of the monster was not very well-known in England for one simple reason: Loch Ness is a very long way from the rest of Britain. Until the age of the railway, very few people ever went to the Highlands of Scotland....except soldiers or officials from the cities of the Scottish Lowlands. No-one else had any reason to go there: the North of Scotland was wild anddesolate, wet and generally cold, and inhabited more by sheep than by people. The myth became big news in 1930; three men, out in a boat on the lake, said that they had seen a monster. Immediately, several other people said that they had seen one too. In 1933, a man took the first "photo" of the monster, from a distance of about 100 metres. The photo was not clear, but Kodak said that the photo was real. The most famous photo of all was taken in 1934 by a London surgeon; it seems to show a long neck and a small head sticking up out of the water. "Nessie" - if the photo is real - looks something like a dinosaur. Or it could be someone's arm and hand. Amateur investigators kept an almost constant vigil, and in the 1960s several British universities launched expeditions to Loch Ness, using sonar to search the deep. Nothing conclusive was found, but in each expedition the sonar operators detected large, moving underwater objects they could not explain. In 1975, Boston’s Academy of Applied Science combined sonar and underwater photography in an expedition to Loch Ness. 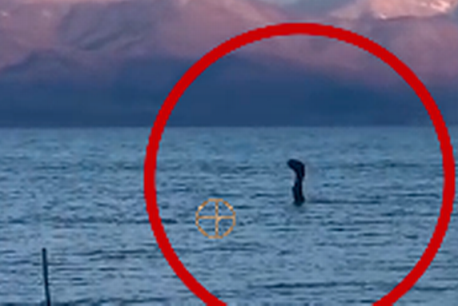 A photo resulted that, after enhancement, appeared to show the giant flipper of a plesiosaur-like creature. Further sonar expeditions in the 1980s and 1990s resulted in more tantalizing, if inconclusive, readings. Revelations in 1994 that the famous 1934 photo was a hoax hardly dampened the enthusiasm of tourists and professional and amateur investigators to the legend of the Loch Ness Monster. What kind of dinosaur would Nessie be? Plesiosaurus (Greek: πλησιος/plesios, near to + σαυρος/sauros, lizard) is a genus of extinct, large marine sauropterygian reptile that lived during the early part of the Jurassic Period, and is known by nearly complete skeletons from the Lias of England. It is distinguishable by its small head, long and slender neck, broad turtle-like body, a short tail, and two pairs of large, elongated paddles. It lends its name to the order Plesiosauria, of which it is an early, but fairly typical member. 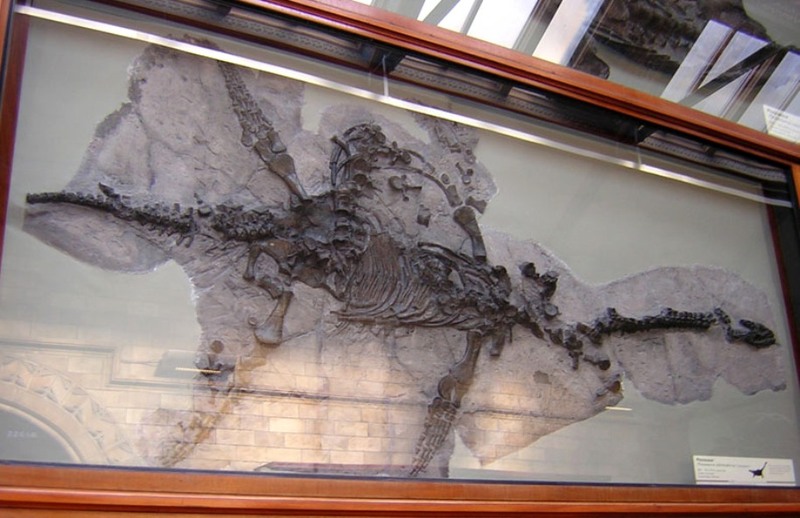 It contains only one species, the type, Plesiosaurus dolichodeirus.